Tanks (Prostrolane Inner B Se) 1 ml syringe first procedure Promo! 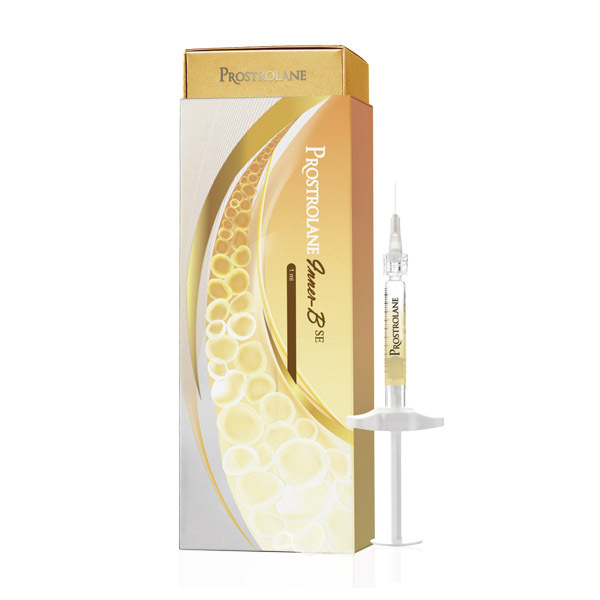 Tanks (Prostrolane Inner B Se) 1 ml syringe the second procedure Promo! 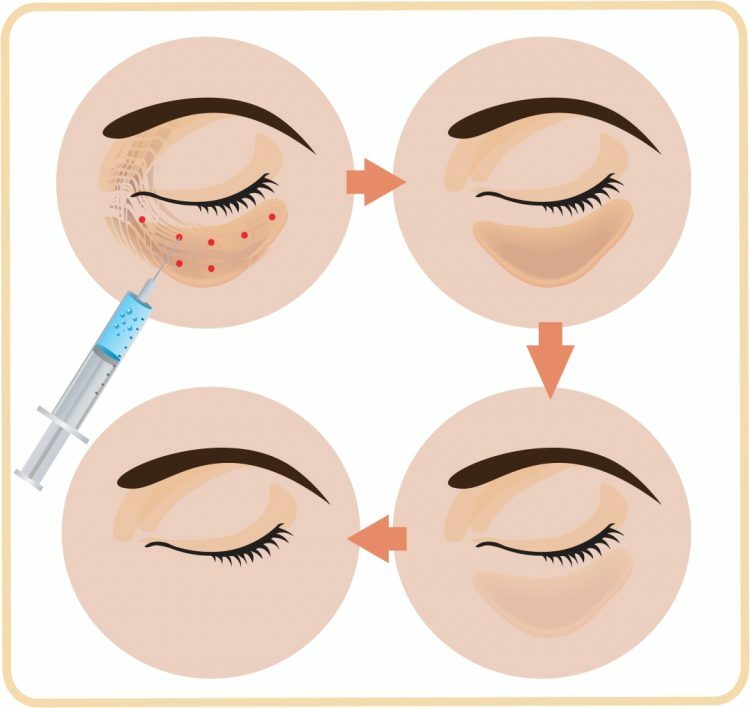 A preparation of 4 biomimetic peptides and hyaluronic acid with prolonged – release technology effectively reduces bags under eyes and swelling! Peptides and hyaluron – a unique composition that promotes the reduction of natural fatty acid cells, the release of relaxed lipids from the body, stimulates the production of collagen, restores a healthy appearance to the skin and exerts a “lifting” skin stretching effect. 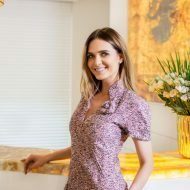 The syringe contains a gel-texture preparation with peptides and hyaluronic acid, which effectively reduces bags under the eyes and swelling. What is the effect of a 4 – biomimetic peptide complex? Nonapeptide – 32: Stimulates the metabolic processes of glycolysis and gluconeogenesis. Softens skin irregularities. 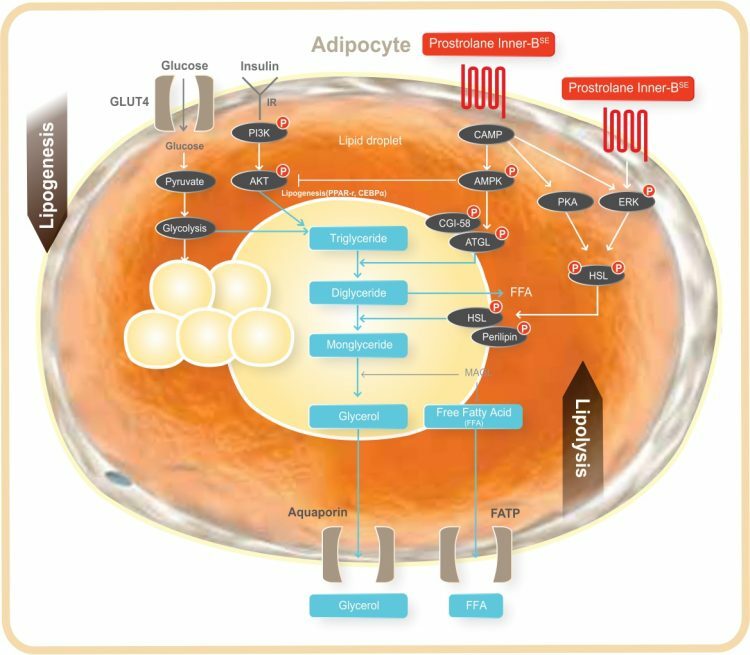 Pentapeptide 43: Reduces lipogenesis and promotes lipolysis. Reduces accumulation of fatty deposits. Tripeptide – 41: Stimulates lipolysis and stimulates tissue regeneration. Strengthens the skin. Octapeptide – 11: Activates cell regeneration. Improves skin appearance and tone. The combination of prolonged-action peptides and hyaluronic acid allows you to achieve good results in a short time. 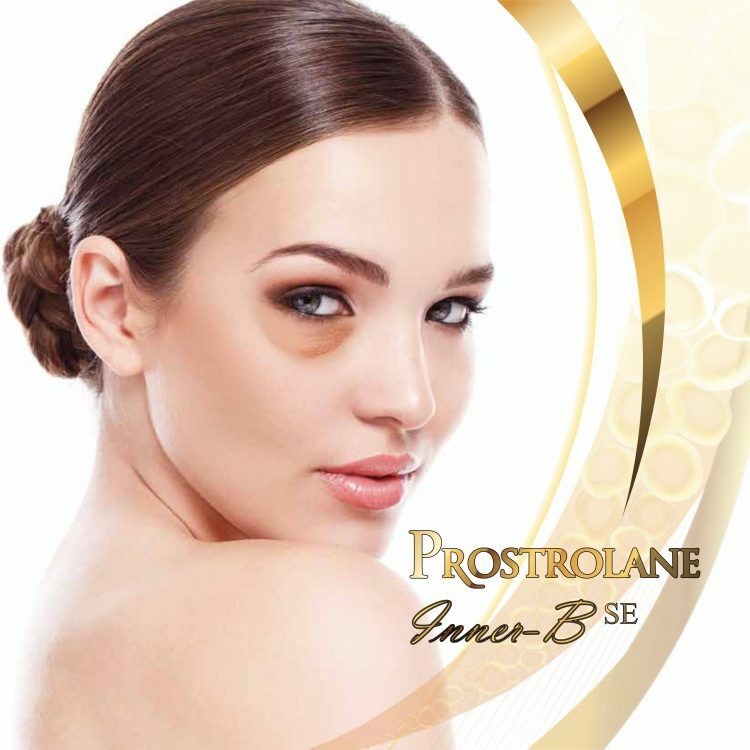 How does Prostrolane Inner B Se work? 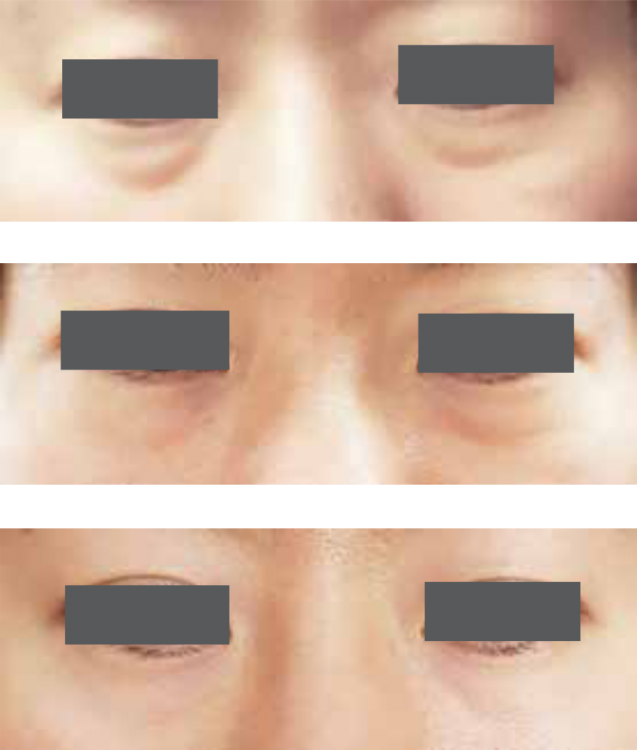 The reduction of bags under eyes is one of the main effects of the preparation. The product not only reduces the amount of stored fat, but also hardens the skin, so you do not have to worry that the reduced fat deposits will result in hanging skin. Peptide technology promotes collagen synthesis, so the skin becomes more elastic. A course of two procedures is recommended, with one procedure every two weeks. 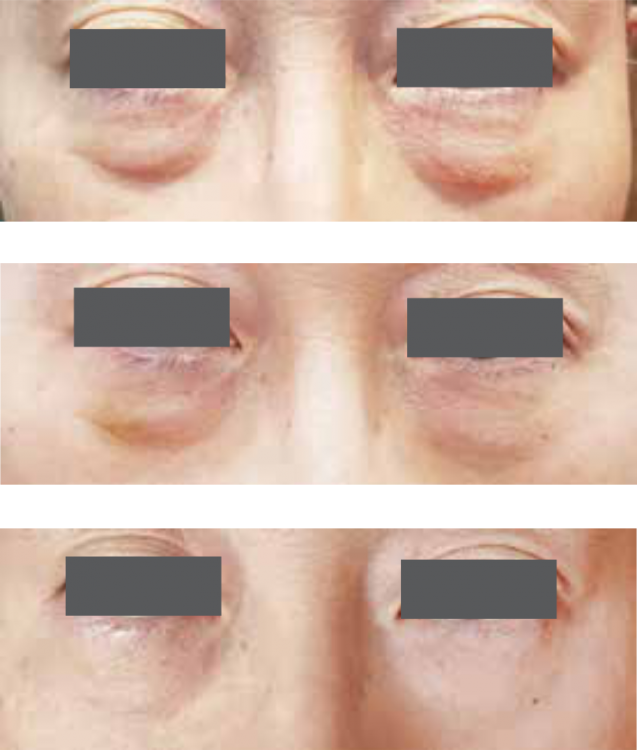 You can see evident results after the first procedure. The natural process that takes place with peptide activities is completely safe for you. There are no side-effects, only slight discomfort during the procedure.